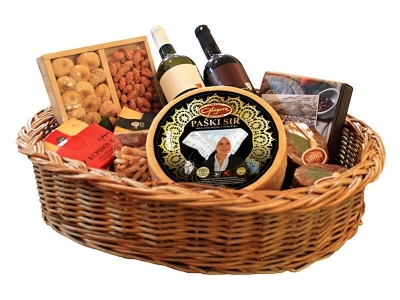 Produced from 100% milk coming from Pag sheep from the island of Pag. Fresh products and immediate delivery. 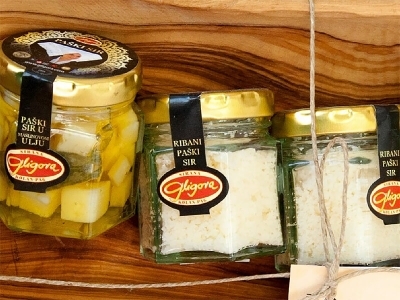 Produced from 100% milk coming from Pag sheep from the island of Pag. 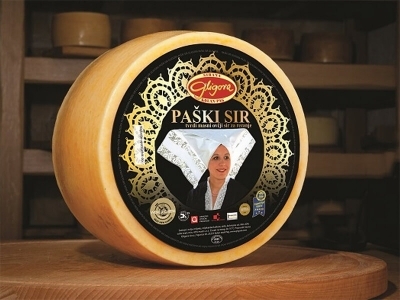 The most famous Croatian cheese. 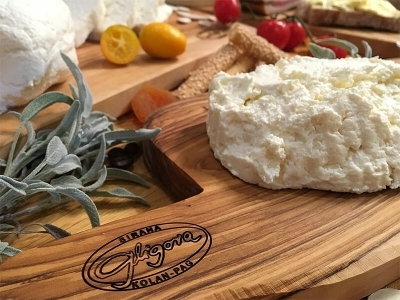 Along with Pag cheese, the oldest and most famous cheeses by Gligora Dairy. Our classics and bestsellers. 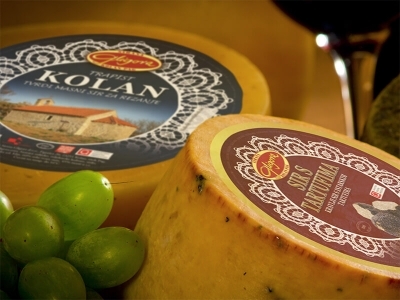 Cheeses of new generation inspired by tradition of Croatian regions. 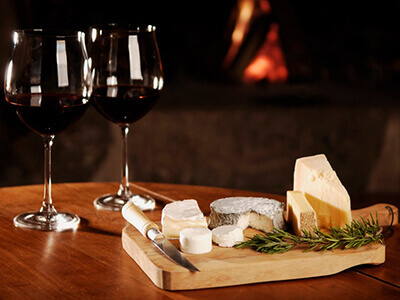 Reserved for true lovers of mature cheeses. 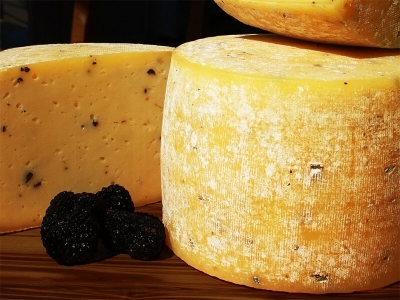 We reveal the old secrets and skills of Pag cheese refinement processes. 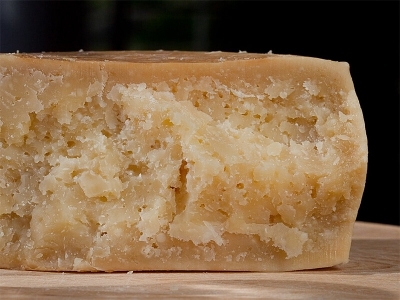 When on a creative break, our cheese producers like to play with cheese. Fresh products and immediate delivery. 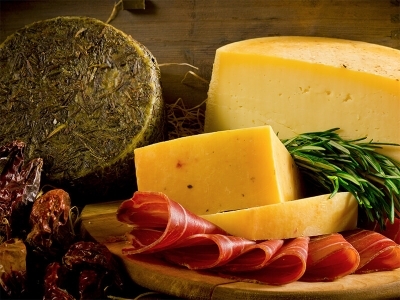 Amazing and delicious products!